You may not have heard of him but London-based singer-songwriter, Adam Lanceley, is readying himself to release his seventh album in late August/early September. His breezy, hummable summer troubadour nuggets are slightly Bob Dylan, slightly Cat Stevens-ish, pondering little but the current moment and all the better for it. Despite being seriously injured in a traffic accident aged only 10, some twenty-some years later, Adam has recovered both his speech and his ability to walk, but equally importantly, retained his desire to create music. As an emotional release from the horror of what happened and a way of inspiring others not to give up hope in the face of seemingly insurmountable obstacles, it’s a testament to Adam that we can most likely expect him to hit double figures in terms of releases before too long. We sat down with Olisha, who’s resurge in classic pop is turning heads, and alerting ears across the world. Q: So, what first attracted you to music, what did you grow up with? A: “I grew up listening to pop music…Backstreet Boys, Celine Dion, Kylie Minogue. I love the big choruses and beautiful melodies that you can’t get out of your head”. Q: Did your upbringing have any influence on your music/performance? A: “My Indian heritage has not affected the way I make or listen to music. I love listening to many genres of music from pop, r n b, hip hop to Punjabi and Bollywood music. Being Asian, I do get lots of support from my Asian community because we love to support someone who is trying to break boundaries of colour and do good in the world”. Q: Is there an ultimate goal you aim to achieve with your music? A: “With my music, I want to break down boundaries in the mainstream music industry and bring people together”. Q: What does your song-writing process include, where do you draw inspiration from? A: “It usually starts with lyrics, and melody in my head. Late at night is usually with I am at my creative best. I then grab a guitar or piano to structure what’s in my head and get the song together with the melody and lyrics. Then I take my composition to the studio and between myself and my producer, we bring the song to life”. Q: And finally, what can you tell us about your current release? A: “The project is self-funded and every aspect of my music is straight from my heart to you. I believe in myself. I believe in my dream. 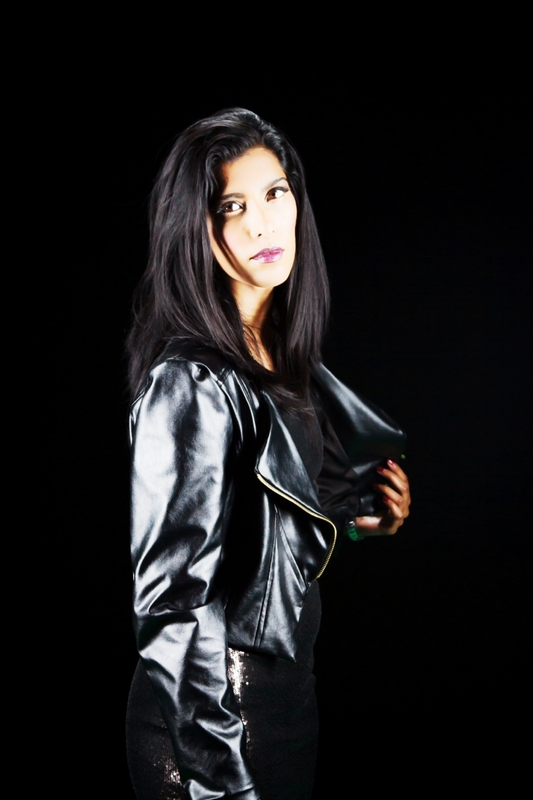 I believe in breaking down boundaries and making history through my music”. Be sure to check out Olisha’s brand new release ‘Strangers’. We music listeners love to put everything in boxes. If you try this with Homerik though, you’ll most certainly find yourself struggling for words and completely lost in their complex, expansive arrangements as you try to make sense of the auditory rollercoaster you just got on. Hailing from New York, Ken Candelas (The Mad Composer), Andrew Petriske (The Daemon), and Obed Gonzalez (The Gatherer) have been painstakingly crafting their album over the last three years and the attention to detail has certainly paid off. Their song writing is extremely developed and incorporates musical elements from a plethora of genres and styles, ranging from classical to the darkest shade of black metal, all playing out in an almost operatic fashion. For fans of Behemoth, King Diamond and Nightwish, their Lead track, A Song of the Night Part 1 is a perfect summation of their beguiling work – effortlessly gorgeous melody intertwined with behemoth-like power, the dimensions they take your mind to are truly thrilling. Their passion for unhinged, challenging art ranges from the traditional gothic to the twisted, epic, video game worlds of God of War, giving you glimpses of the darker sides of humanity before whisking you off to plague-infected pastures new. 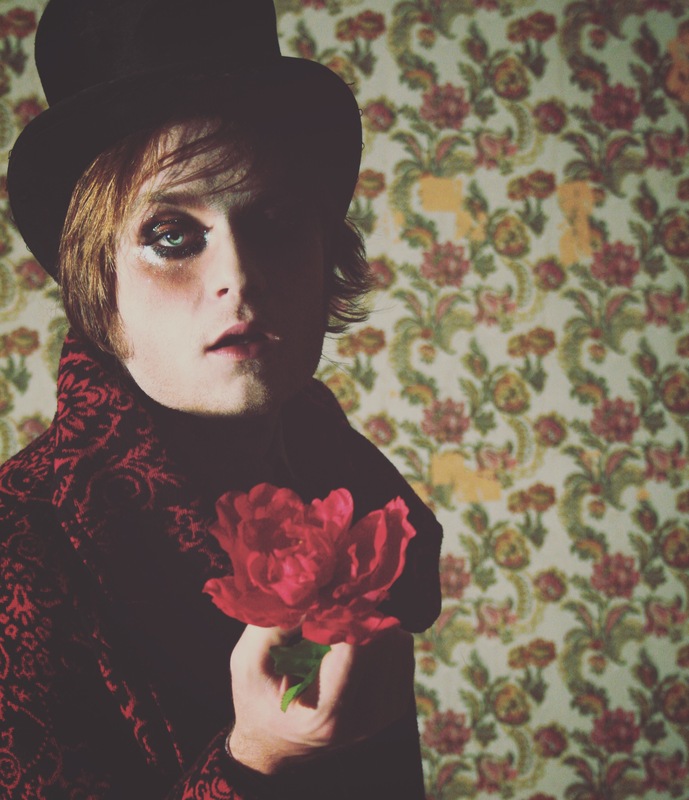 Check out this interview to hear about the music from the guys themselves! 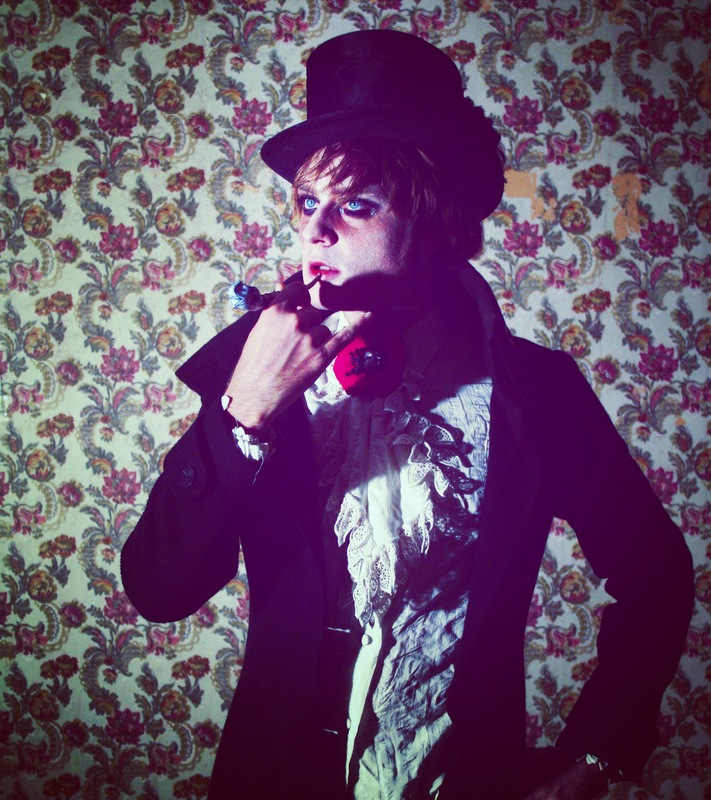 We sat down with a unique and diverse creator, a musician who’s style originates from inspirations such as David Bowie, Marc Bolan and Jarvis Cocker. Everybody meet, Johann Sebastian Punk. Q: What was your first musical experience? what first influenced you to get into this field of music? A: I used to listen to the most obscure, complicated and unbearable music possible. I miss a missed ignorance. Now I’m much more a pop songs guy — but the damage is done. That’s why Johann Sebastian Punk has both a melodic and an experimental nature, it is the result of a tension between my dark side and my shiny side. Q: What is your local music scene like? do you fit in? A: I simply can’t fit in it as my ideas are too voluminous and the receptacle could lamely contain a gnat. Current Italian independent scene clichés are diametrically opposed to my creative proposal. Q: What originally influenced your name? A: I have considered using my real name, but I thought the music I was making couldn’t represent my creative personality fully. Q: What is your creative process? How do you create these pieces? A: There is not a standard process. My daemon knocks at my door and I always let him step in. Usually, music comes first. Then I approach my piano or my guitars to get the harmony out of the melody I’ve got in my mind. Then I record it digitally putting electric guitars (my Gibson Les Paul Back Lady or my Fender Telecaster Paisley), bass and drums. Then I write the arrangements for all the ancillary instruments. Q: And Finally, You’ve got a huge concert lined up – what would be your dream venue? A: The Royal Albert Hall, with that amazing pipe organ, may please my ego. Packed, please. Johann’s brand new album ‘Phoney Music Entertainment’ is out now, so go check it out! 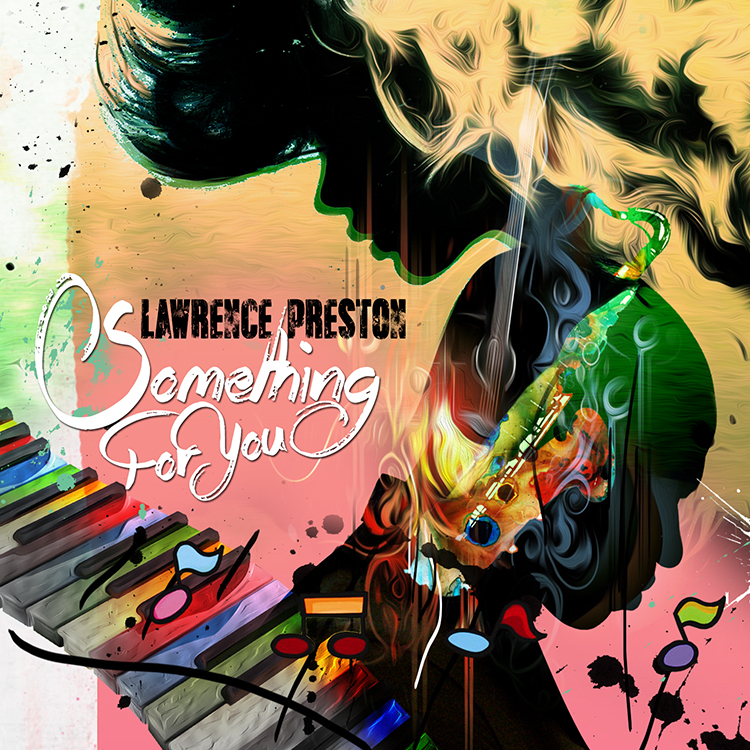 Lawrence Preston’s brand new single is set for greatness, with his emotional and deep delivery in ‘Something For You’. With a healthy music career, and a talent for conveying emotion through his lyrics and music, Lawrence has graced us with his most recent creation. He has a real burning passion for R&B, and the soul that his music carries. Lawrence has set his sights on proving that soul still exists. 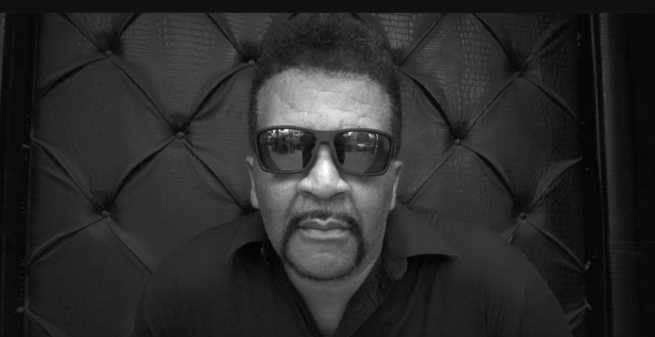 His musicianship shines through this peace, with smooth and soothing basslines, mixed with a polite and sweet voice Lawrence uses to deliver such positive lines. This new brand of ‘Eclectic Soul’ certainly fits with his unique take on what it means to really love someone. With beautiful harmonies and counter melodies through the chorus, this tune will definitely get stuck in your head! One area of music that the UK can be particularly proud of is the reggae and jungle community. Tight-knit, hard-working and innovative, artists have inspired new artists from the artform’s beginnings through to today. Perhaps then, it’s no surprise that when word reached some of the biggest stars on the scene, they didn’t hesitate to become involved in a charity which has helped countless families through the darkest of times. Once upon a long ago, as Paul McCartney once said, there was a band called The Honeycombs. 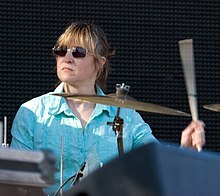 Part of the early 60s wave of British beat pop groups, they were most famous for their single, “Have I the Right?”, though at the time, the thing most likely to turn heads was the fact that their drummer was a woman – Honey Lantree. What has this to do with West Yorkshire beat combo, The Sheratons? Well, The Honeycombs were originally called, yes, The Sheratons. 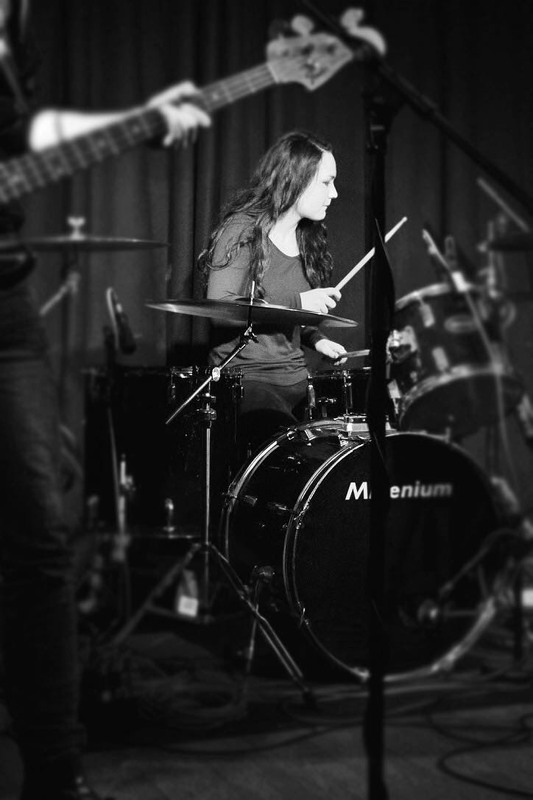 Also, their drummer is female – Emma Liu. The Sheratons new single certainly harks back to an earlier era, in all the good ways, we hasten to add – fresh, immediate, catchy and, odd though it may seem to say, unashamedly poppy. It’s worthy of a quick sprint through some other notable female trap hitters. Karen Carpenter. Pop royalty, yes, but also a damn fine drummer. There’s nothing easy about singing and drumming at the same time – we can barely eat dinner and watch the telly at the same time. 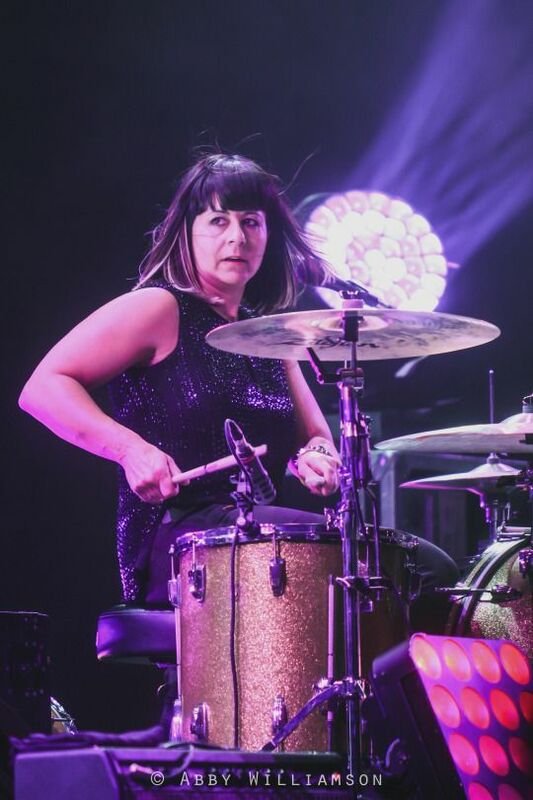 Janet Weiss. Sleater-Kinney’s secret weapon. You don’t know Sleater-Kinney? You have homework to do! …although Tobi Vail is. 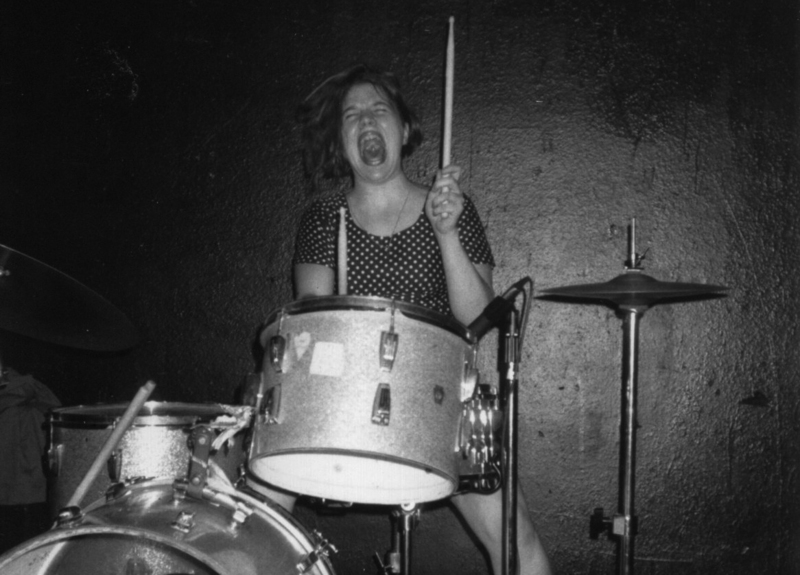 The original Riot Grrl (she even coined the spelling), she is most famous as drummer for Bikini Kill, dating Kurt Cobain and claiming her “smelled like teen spirit”. We know how that ends. 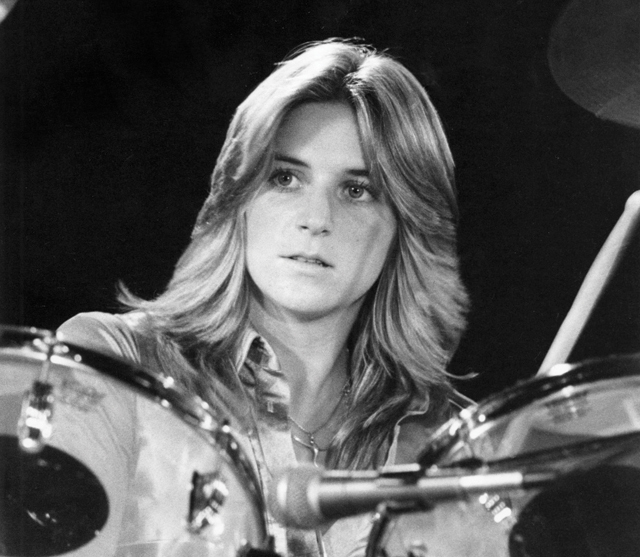 Sandy West. 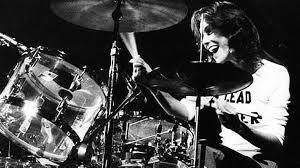 Perhaps, technically, the greatest female drummer of them all. 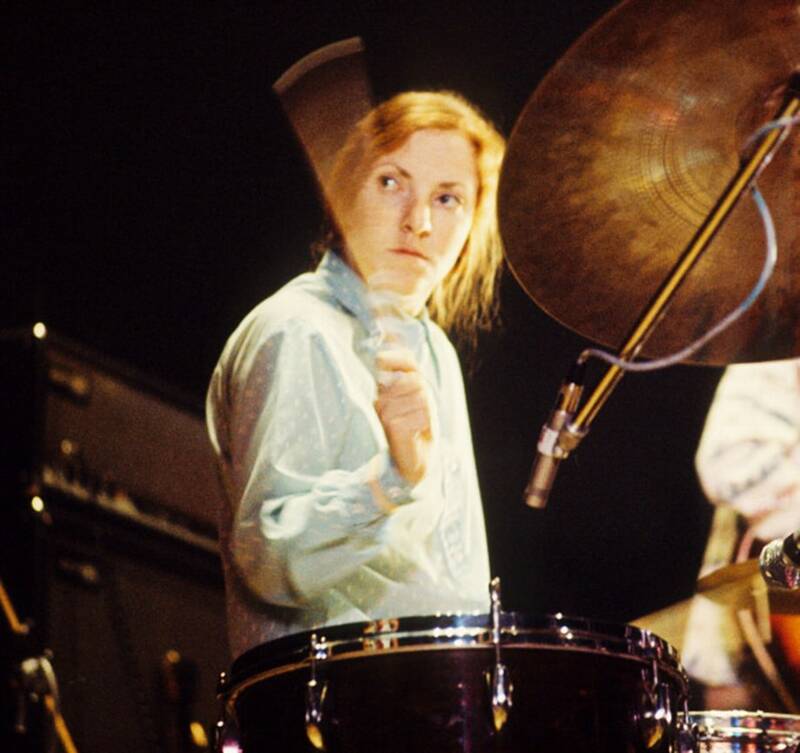 Drummer with the ultimate girl band, The Runaways, she sadly died from cancer in 2006.